Are you looking for country-style accommodation with a classic atmosphere? Our three-star hotel located at the foot of the Bükk hills welcomes you and your family, colleagues and business partners. free-of-charge use of the own parking lot with barrier and camera surveillance. In the summer season our dear Guest are also welcome to visit our GARDEN FACILITY! 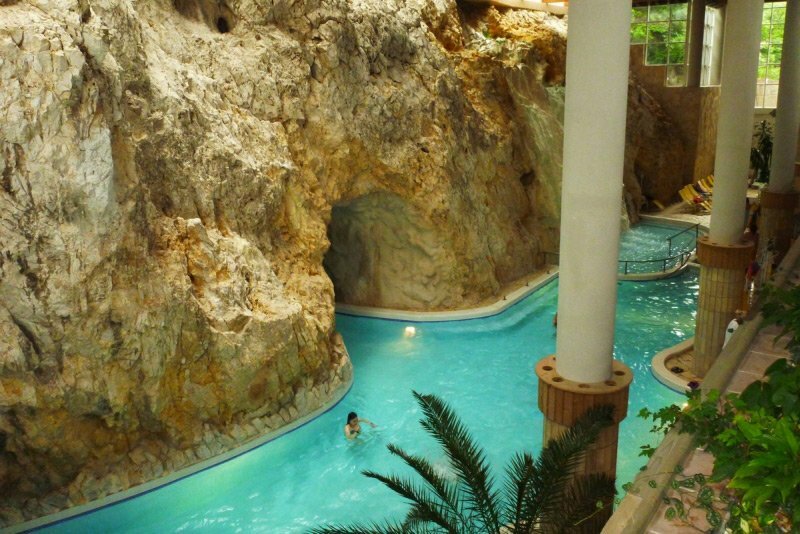 We offer discount ENTRANCE TICKETS to the CAVE BATH! for children (between 6-12) 1.000.-HUF/person/day. Accomodation of children in serpate space room. Tourism tax shall be paid extra, the amount of which is HUF 450/person/night for persons over the age of 18. Our parking spaces are available to our kind Guests free of charge.